Reader Tor submitted a suspicious email he received today. 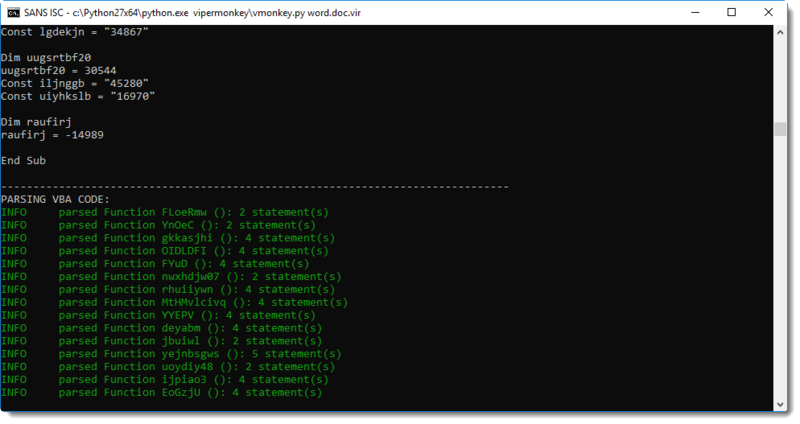 It has a Word document attachment, which, no surpise, has VBA macros. This looks like a PowerShell script. 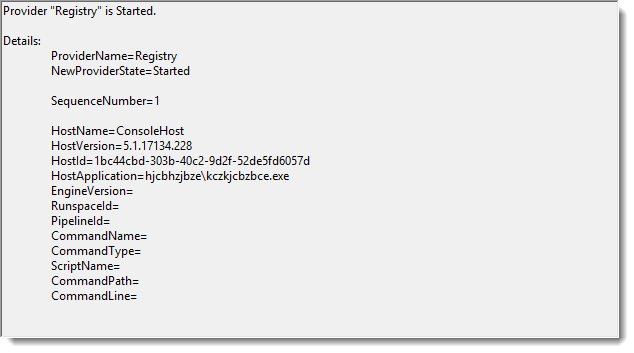 ywqprpphbf.exe is actually a copy of the PowerShell executable. 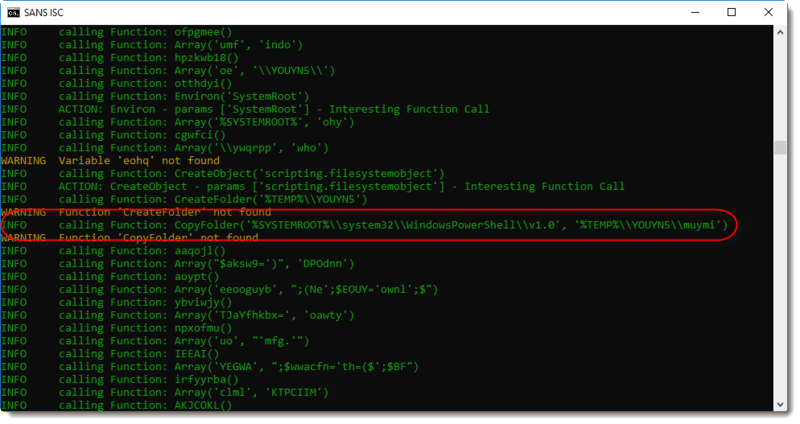 The complete PowerShell directory is copied with a VBA command to a temporary folder, and PowerShell.exe is renamed to ywqprpphbf.exe. 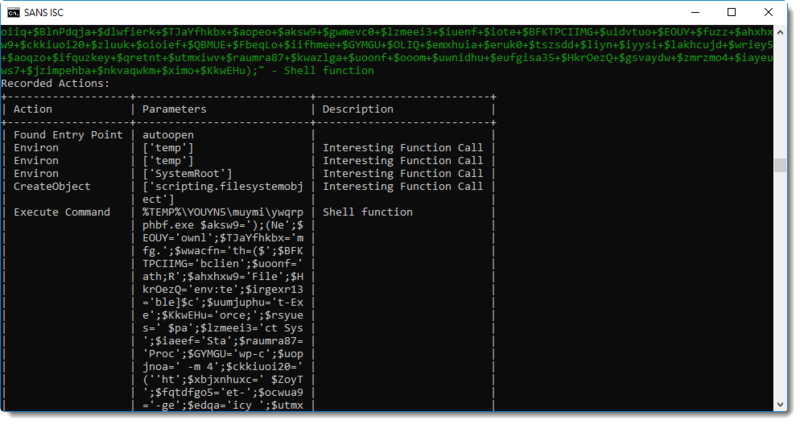 With this copy, the malware authors hope to evade simple detection of PowerShell execution based on process names (powershell.exe).